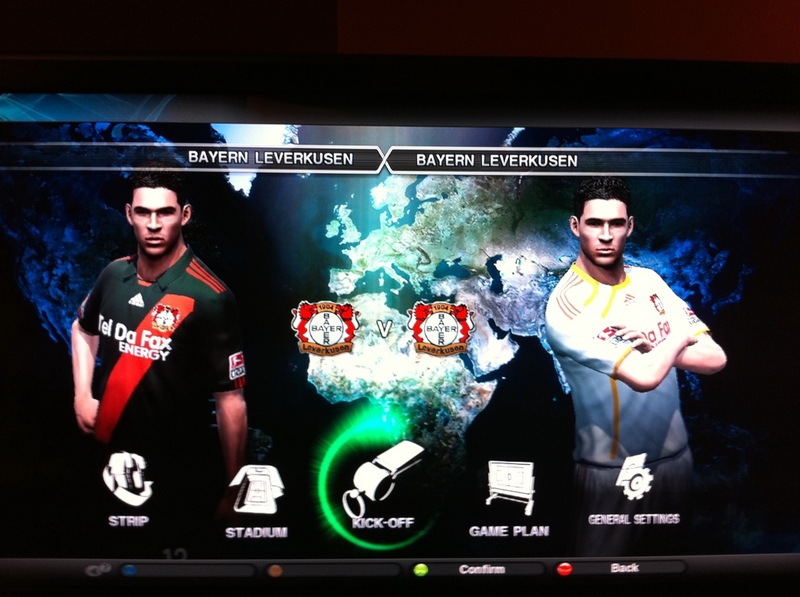 Daymos' Bundesliga/npower Championship 360 option file is going to be released soon. He will send me, along with a few other lucky people in the PES community, to test his file out. Check this thread on PESGaming to see more screenshots of version 3 of his option file. I'm sure you'll be impressed with the progress he has made since V2 of his file. For those of you who are interested in his alternative Liga Sagres (Portuguese Premier League), you'll be pleased to hear that Daymos will be posting screenshots of this particular option file very soon, so watch out. Naturally, we'll keep you updated with the progress of both of these option files.